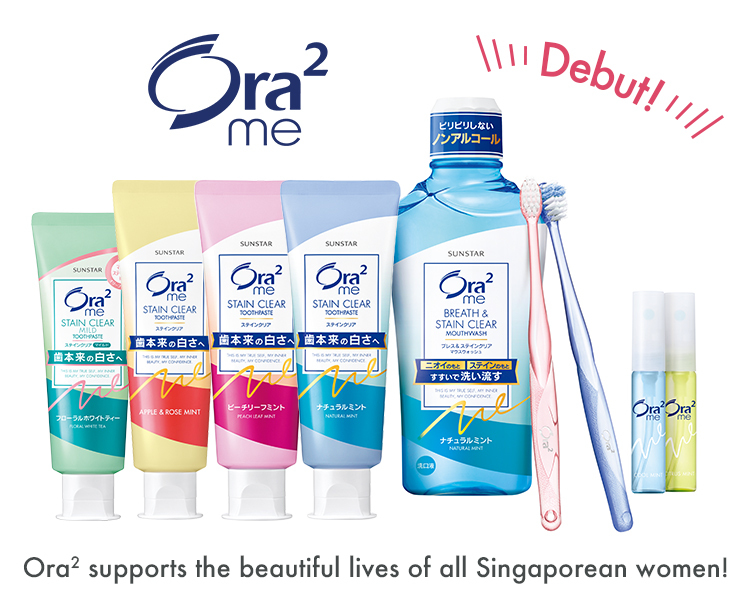 Using Ora2 Oral Care products regularly maintains your bright smile without giving up on your favourite food! Feel confident with natural looking white teeth and smile. Copyright © Sunstar Inc. All rights reserved.